OnePlus is rolling out new OTA update for OnePlus 5T, and there is not much to be excited as it’s not Android 8.0 Oreo update, but this update includes some major improvements and bug fixes. 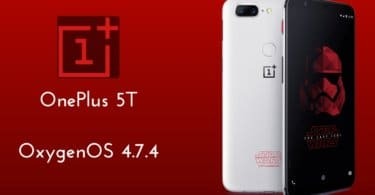 OxygenOS 4.7.4 OTA update for OnePlus 5T improves the photo quality taken by the OnePlus 5T camera, Optimized Camera UI. The OxygenOS 4.7.4 update packed with some more improvements like Optimizations for audio from speaker and earphones, Optimizations for vibration, Optimizations for face unlock, Optimizations for vibration, Wi-Fi battery usage optimization, the Improved stability of fingerprint and GPS, stability improvement of the fingerprint sensor and GPS. In common General bug fixes and system stability improvements are part of this update. As OnePlus 5T users are eagerly waiting for Android Oreo update. 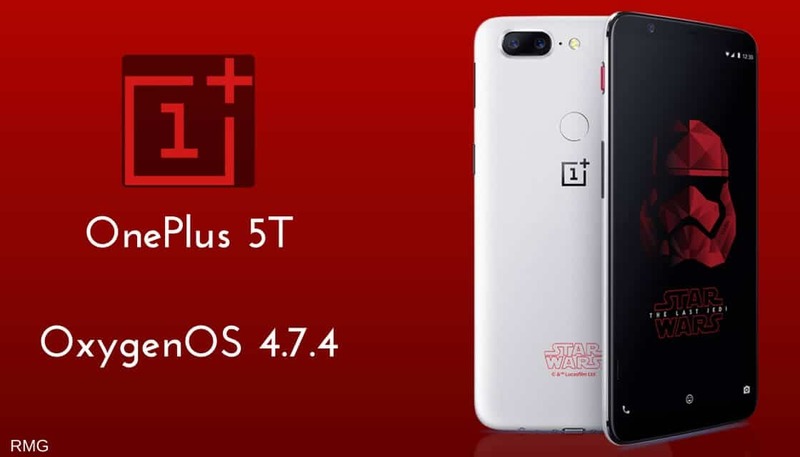 OnePlus 5T yet to receive the Android Oreo update, OnePlus may soon release the beta version of Android Oreo. Recently OnePlus 5 received the Android Oreo beta update, Stable versions are released for OnePlus 3 and OnePlus 3T. Anyhow, we can expect OnePlus 5T Android Oreo beta version to hit the devices by end of December, stable version by end of January 2018. This update is rolling out via OTA (Over The Air) in phase manner. Those who didn’t wait the OTA they can also try manually pulling the firmware by going to the Settings –> About Device –> Check for Updates and download it manually. 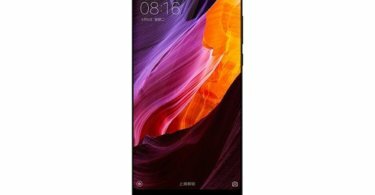 If you want to wait for OTA, then it may take few days to reach all corners of the world. Let us know your feedback on new OxygenOS 4.7.4 in the comment section below.